1. It disappears You read that right. This cake begins to melt into a puddle after 30 minutes. 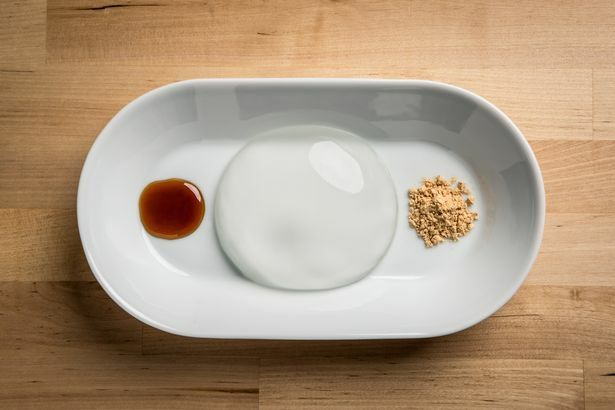 This is because the cake contains water and agar which melts after a while. Eat it before it stops existing! 2. It contains zero calories Zero calorie food, you guys. What a wonderful time to be alive. Here is a cake you have to eat quickly AND you don’t get fat. Also, it is a vegan cake. If you ever thought cake isn’t healthy, you were wrong! 3. It’s inspired by an animation movie Darren Wong said that the cake reminds him of the water drops that bugs drink in the Disney movie, A Bug’s Life. We don’t care if we’re old, we’re still going to eat Disney-themed food! 4. It’s like eating water Gone are the days when we only ate solids. Now we can eat liquids too! It is like a jelly that goes smoothly down your throat. 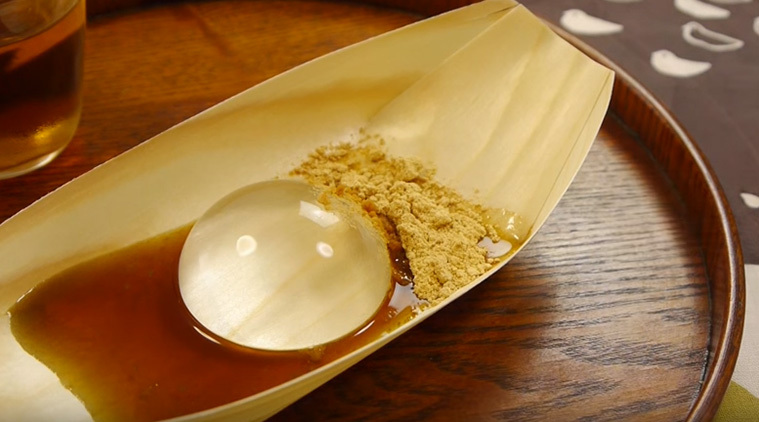 Japanese desserts are generally strange, but this one breaks the record! 5. It’s transparent Normally you can see the layers of a cake when you cut a slice. 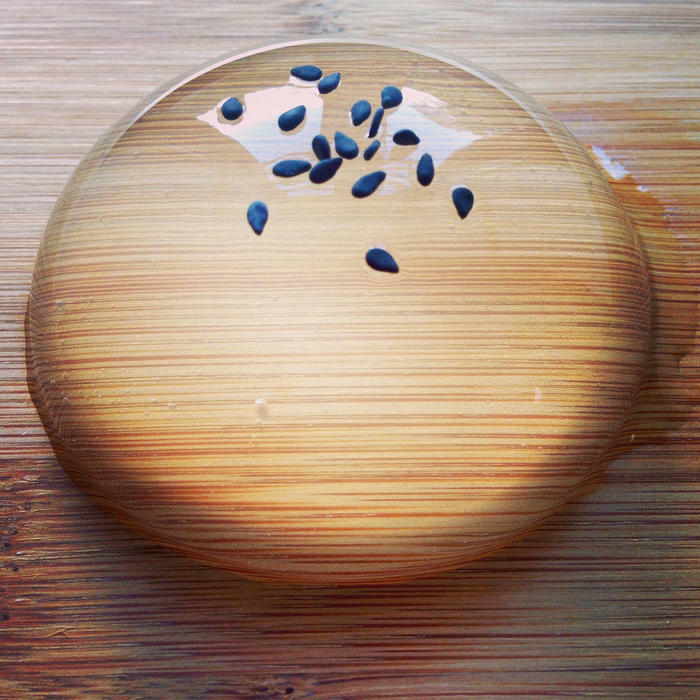 The raindrop cake is one that you can see through! Before it melts, watch it play with light and look like a crystal. 6. 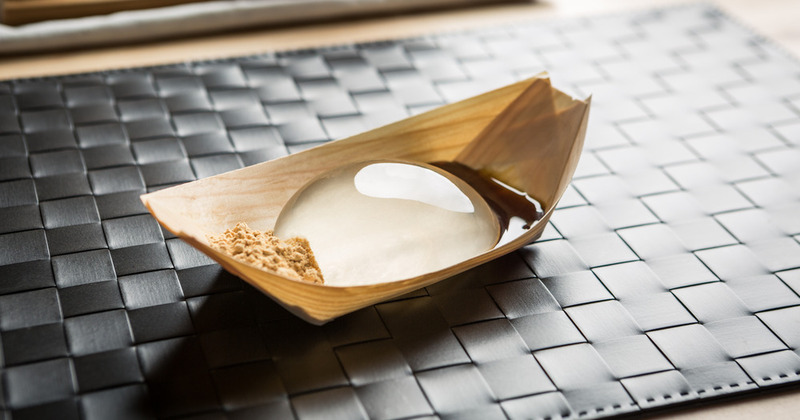 It doesn’t use regular water This raindrop cake is too cool for packaged water. In the Kinseiken Seika Company shops, their mizu cakes are distinct because they use water from the Southern Japanese Alps. 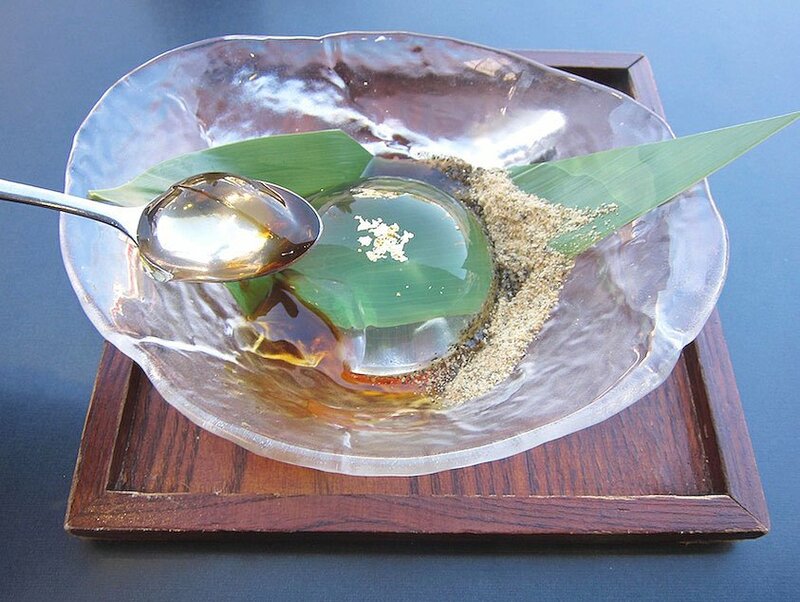 Made from underflow water from Mount Kaikoma, it has a pleasant natural sweetness. 7. It looks futuristic If you’re wondering what kind of food we’ll be eating in the future, it’s this one. You can poke this jiggly blob as much as you want. 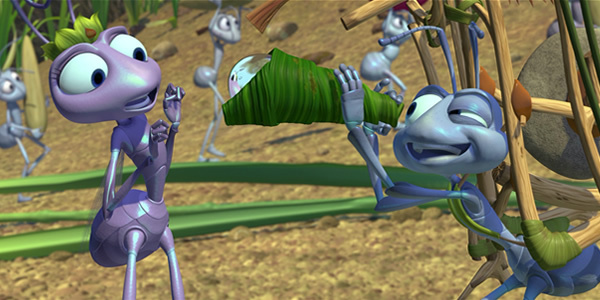 It wiggles better than any booty out there. 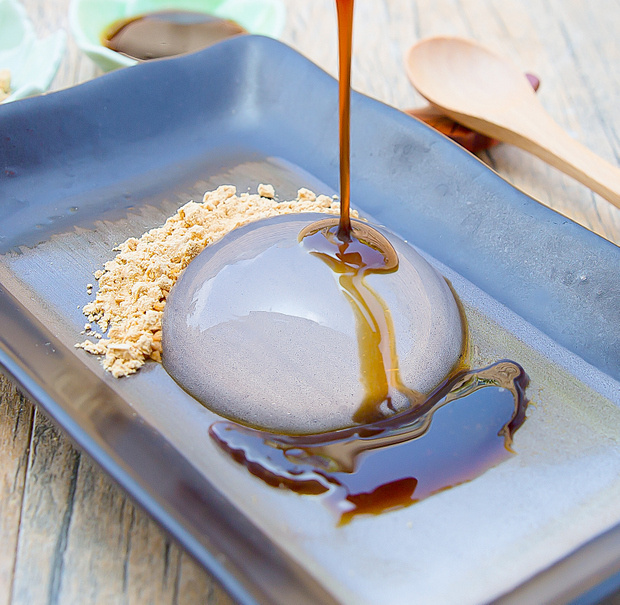 Loved this water cake? 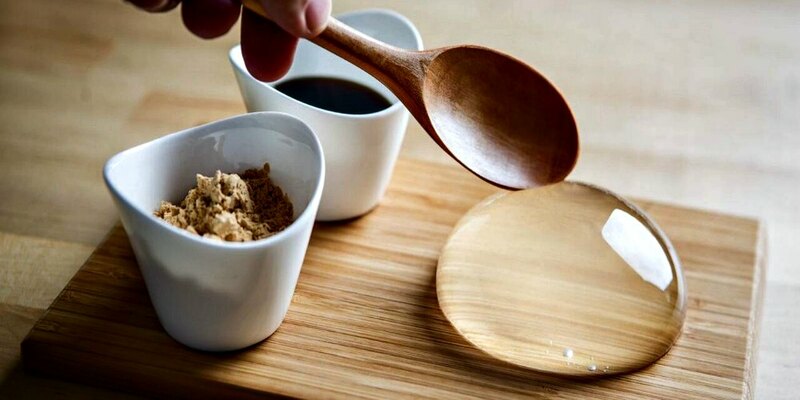 Try out these liquid cakes for your next birthday!